Expertly define your eyes with the Sigma Gel Eye Liner in 'Stunningly Ladylike'. 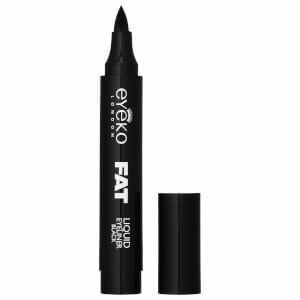 Easy to apply, the high-pigmented eyeliner delivers long-wearing, super-smooth color with a crease-resistant, smudge-proof finish. Create sultry definition and show-stopping cat eyes with a look as natural or dramatic as desired.